A makeup artist at Benefit Cosmetics in Bucktown totally blew up my world with one of the single most useful makeup tips, ever. I was in for a brow tint with Kat and sat down for a quick makeup app. My request (per usual) was make me look glowy. She proceeded to layer Erase Paste, a peachy concealer/corrector, with High Beam, a.k.a. supermodel in a bottle, in a ‘S’ formation on each side of my face. I’ve been doing a semi-version of this for years, you know, the ‘C’ shape? Top of cheekbone around the temple to just above the brow. But the ‘S’ is the very definition of game changer. And the layering? Awake and years younger all within minutes. Here’s the breakdown. So easy! 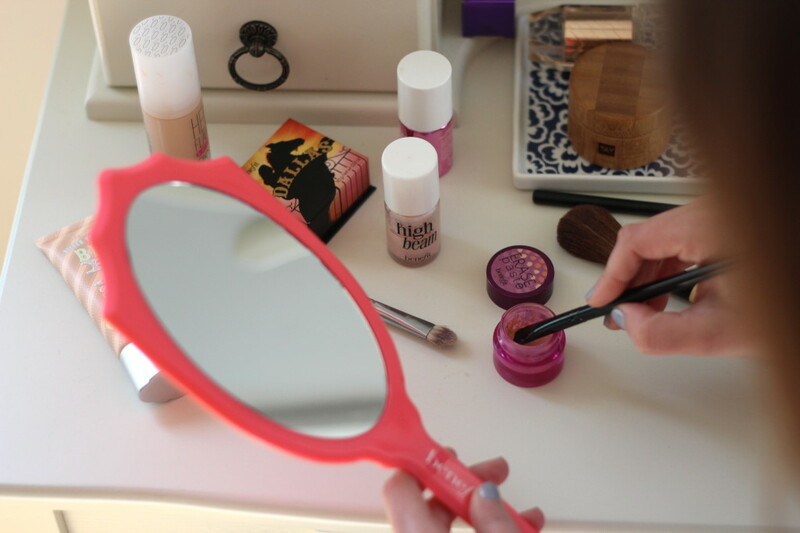 Use any flat concealer brush (this $3 one is boss) to pick up the Erase Paste. Any creamy concealer will work. 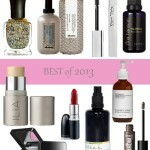 I like this one by It Cosmetics as well as this corrector. 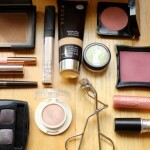 Trace the concealer in an ‘S’ shape around your face, bringing it around your nose and around your mouth. 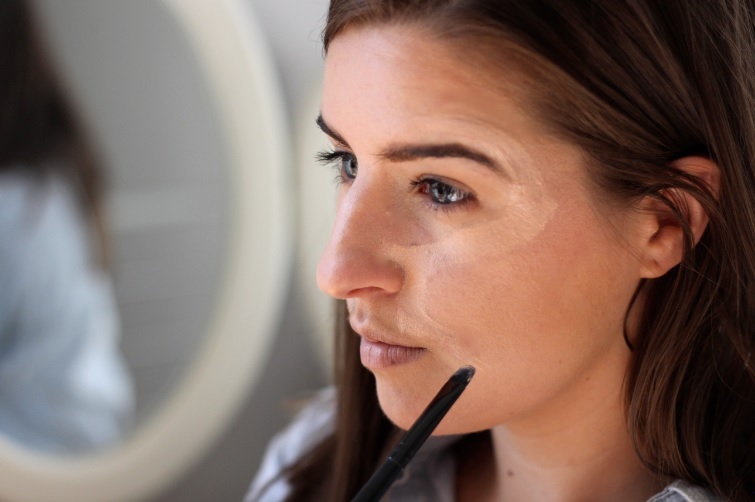 With the same brush, apply the High Beam highlighter in that same ‘S’ formation, layering directly over the Erase Paste. You can use any highlighter with a slightly liquid consistency for this step. 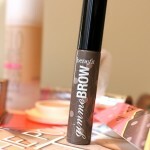 Benefit’s slightly bronzier cousin Sun Beam is an excellent alternative, even for fair skin. Finally, blend the two together and bask in your new glow. 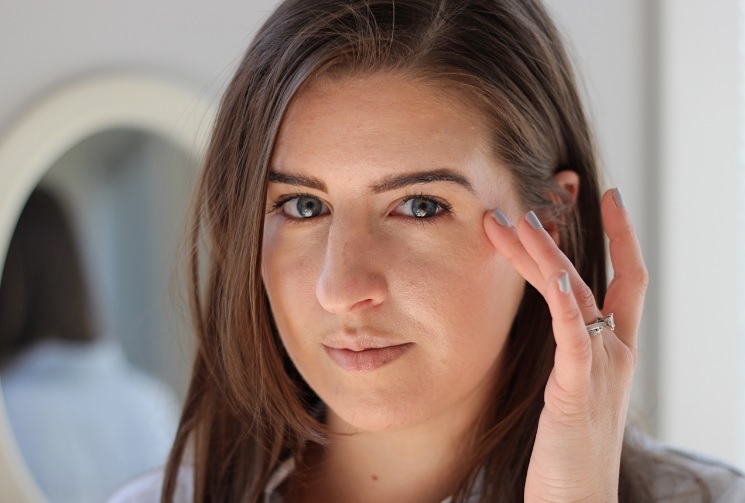 If you’ve got the time, a sweep of bronzer or a few strategic dabs of Cha Cha Tint on the cheeks. 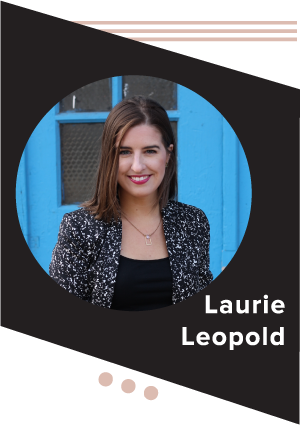 Laurie – this is so cool! i have done the c shape with highlighter for years – espescially the RMS one lately. I was wondering with this S shape and the concealer underneath, do you do it over your foundation layer? thanks! Exactly – I layer it over foundation. I usually apply a teeny bit of concealer under my eyes first as well and then do this. Depends on how tired I look! My mind is blown!! I am forever now an S shaper! Thanks for this amazing tip! 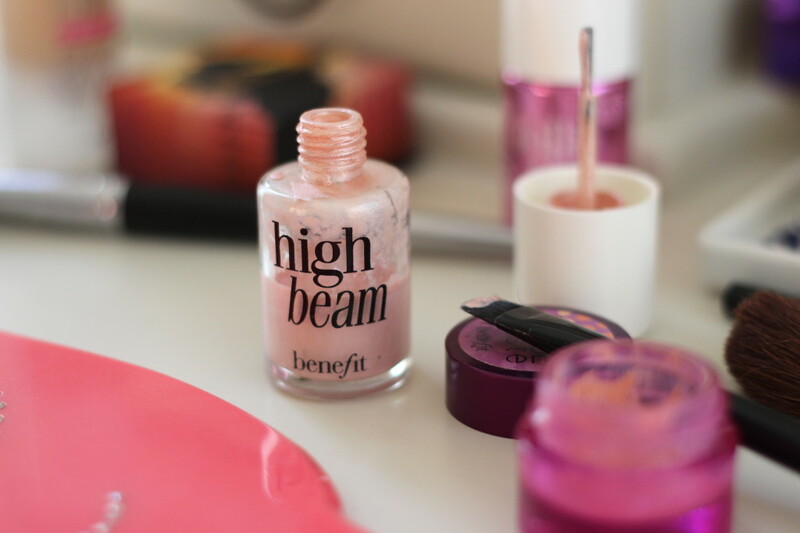 I have High Beam & I can’t wait to give this little trick a go. Your skin looks glowing! I’m also a long time C curve girl, will definitely be trying this out soon! Love this tip!! I will try it tomorrow!! Never heard of this trick but I will definitely give it a go ! You look gorgeous ! Wow! Entirely cool and must try this asap! This is a brilliant idea indeed! Never knew this and I so excited to try it out. Thanks for sharing this brilliant tip. 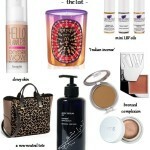 Jess recently posted…Where Can I Find LifeCell Eye Cream?